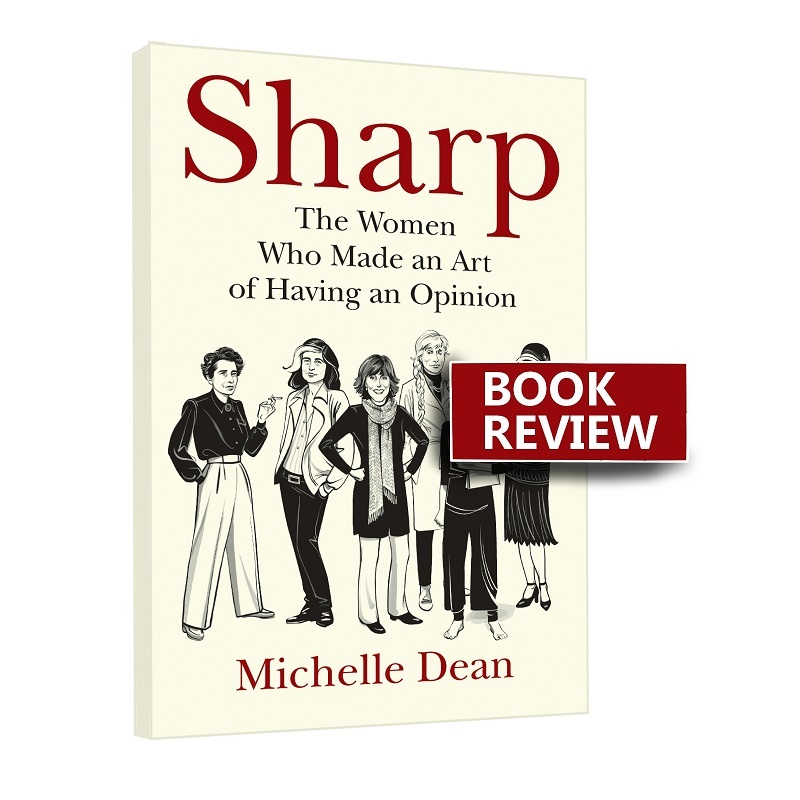 Sharp is a book that looks briefly at the lives of women who, despite having no power, made a living giving their written opinions on various aspects of American culture and subsequently affecting it in a profound way. Budding writers will take a lot of hope from how these women (Hannah Arendt, Mary McCarthy, Susan Sontag, Pauline Kael, Joan Didion, etc) grew and metamorphosised their art into something powerful and valuable. This book is not just a biography but a piece of literary criticism. I was heartened to see how some of these women wrote and how their writing philosophy changed with time. "As her star rose, Sontag was determined to move away from criticism and essay writing. She started a third novel instead. She took up film, after receiving an offer from Sweden to make art films on a minuscule budget there. And she dropped abstract criticism in favor of writing directly about current events. In 1967, the Partisan Review hosted the written symposium 'What’s Happening in America.' Sontag’s response to the questionnaire was a screed against the state of the country she’d never quite felt she belonged to, anyway; in insulting it she drew on metaphors straight from her California childhood:"
Sharp by Michelle Dean is available to buy on all major online bookstores. 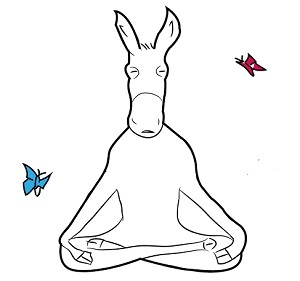 Many thanks to Grove Atlantic (Grove Press) for review copy.